The first ever Lincolnshire Wolds and Coast Churches Festival is set to take the area by storm later this year as up to 200 churches are currently preparing to open their doors to visitors over the weekends of 31st August & 1st September and 7th & 8th September! 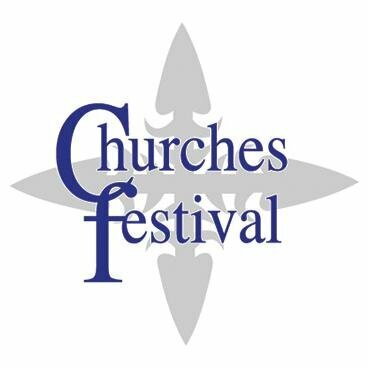 The National Churches Trust has just received a National Lottery Heritage Fund grant of £7,700 to deliver this exciting festival. 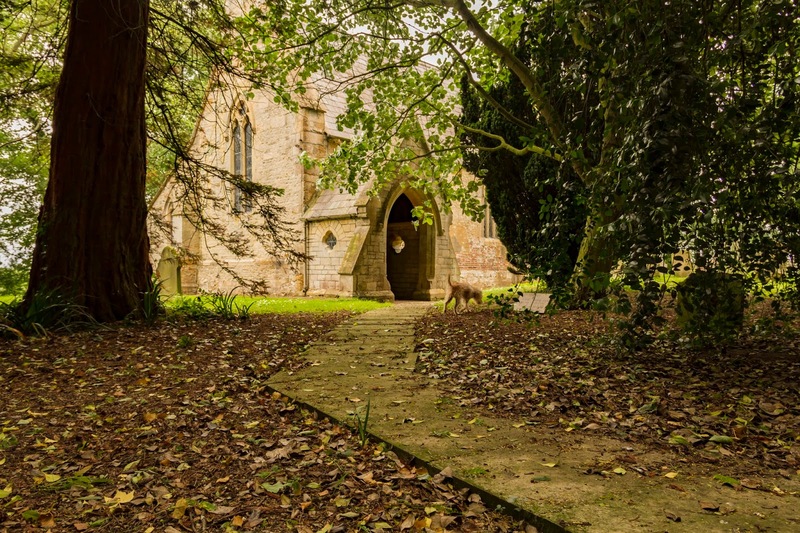 Made possible by money raised by National Lottery players the project focuses on revealing the stories hidden with Lincolnshire’s churches and the hidden treasures that are waiting to be discovered. 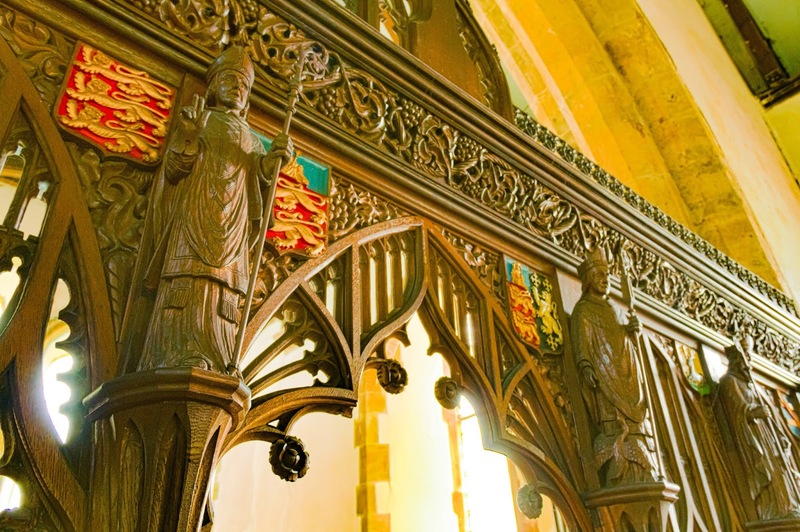 Over the last 12 months, the National Churches Trust has been working with 45 churches in the Horncastle Deanery, on a project that has helped and encouraged churches to promote their heritage to visitors. Project Manager, Linda Patrick, has been overjoyed with how the year has gone. And all this enthusiasm is catching! 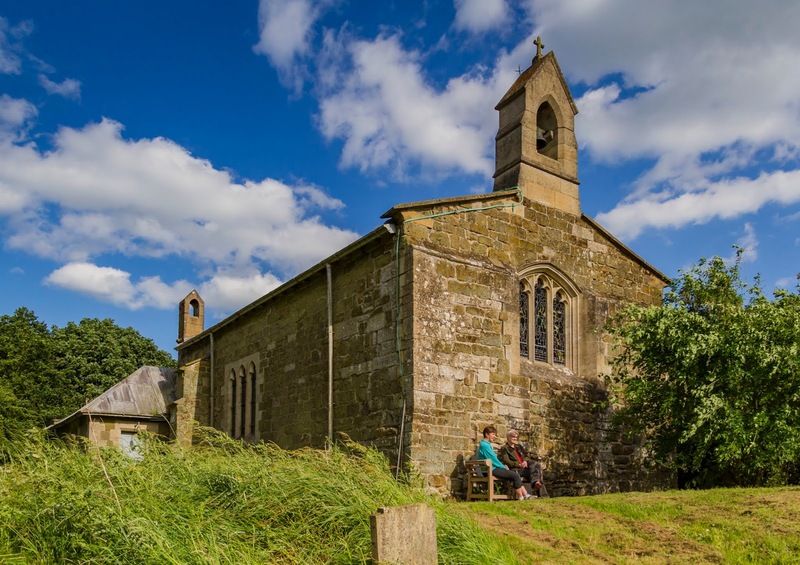 So much so, that churches within the Lincolnshire Wolds and stretching to the coast are busy working together to create The Lincolnshire Wolds and Coast Churches Festival, spanning the first two weekends in September. It is going to be a celebration that joins all the Wolds and coastal villages together. A celebration that invites holidaymakers to visit our rural hamlets and rolling hills. A celebration that shares the rich heritage with all, as families are encouraged to become treasure seekers. Using magnifying glasses and binoculars they will be invited to get close up in these mini museums and explore deeper into their history. This is a wonderful community project which is seeing many partners come together to benefit the communities of the Lincolnshire Wolds and the coastal strip. The festival is being delivered through a partnership between National Churches Trust and National Churches Trust Heritage Services Ltd, in conjunction with the National Lottery Heritage Fund, Lincolnshire County Council, East Lindsey District Council, Lincolnshire Coastal BID and of course lots and lots of churches! 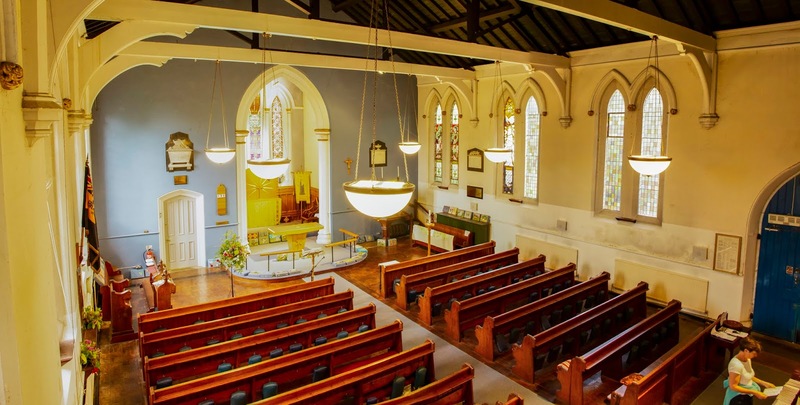 The National Churches Trust is the charity for people who love church buildings, supporting places of worship of historic, architectural and community value used by Christian denominations throughout the UK. We promote churches to visitors through our brand ExploreChurches. 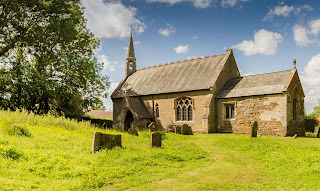 Every church has a story to tell, and none more so than from a group of churches situated 20 miles east of Lincoln on the fringe of the Lincolnshire Wolds. 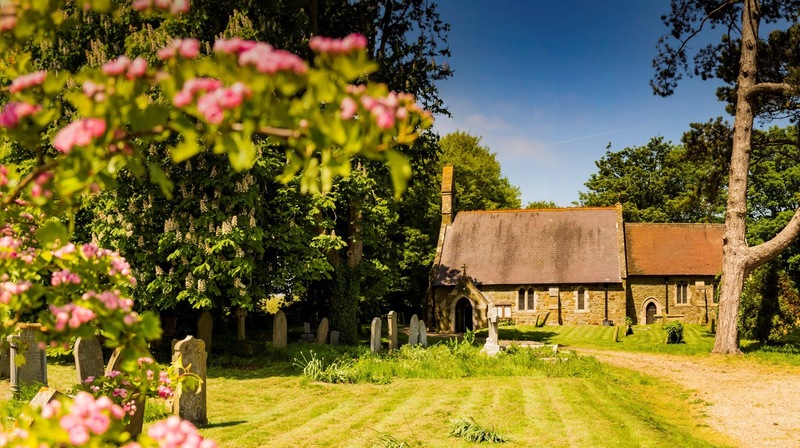 Following on from the success of its inaugural festival last year, the Horncastle and Villages Churches Festival will see 45 churches and chapels open their doors on the 8th and 9th September. With free entry to all, each building hides a story simply waiting to be discovered, providing a memorable encounter with heritage and atmosphere. And with the backdrop of the Lincolnshire Wolds, an Area of Outstanding Natural Beauty on one side and the tranquil water of the River Witham on the other, what better place to spend a late summer’s weekend retreat. The event brings together many rural communities, with churches offering homemade bakes and lunches, bell ringing, crafts, book sales and exhibitions such as displays on local history or children’s artwork. And with this year many of our churches are commemorating two significant dates. This part of Lincolnshire is rich in aviation heritage and the festival is featuring exhibitions celebrating 100 years since the formation of the RAF. Other villages are commemorating the 100th anniversary of the of WWI. 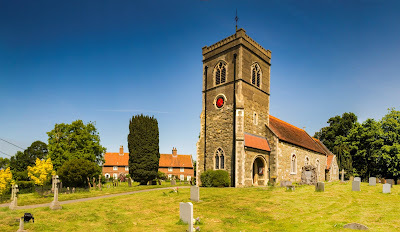 High Toynton is a “double thankful” village – a term coined by Arthur Mee after the first World War to pay thanks to all their servicemen returning home. At High Toynton, one of only 14 villages in the UK, all servicemen from both world wars safely returned home. 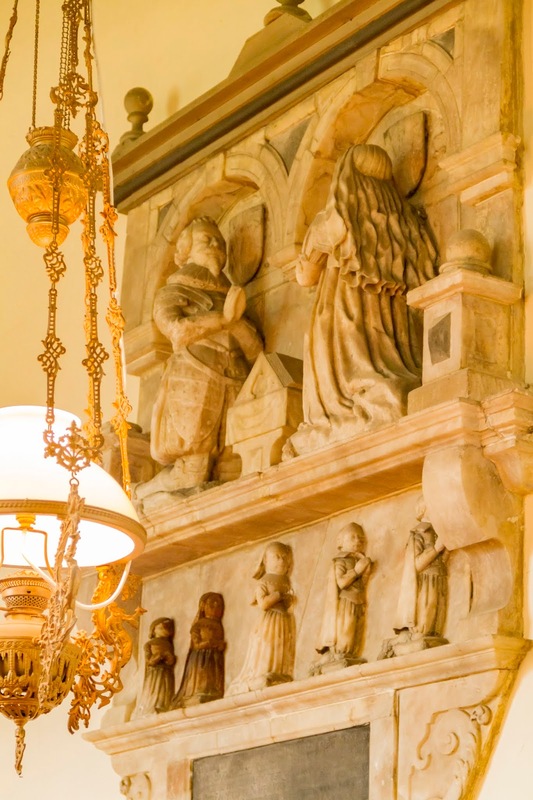 Over 100 volunteers open up their churches, ensuring they are on hand to answer questions on the buildings and point out quirky details visitors would not want to miss. 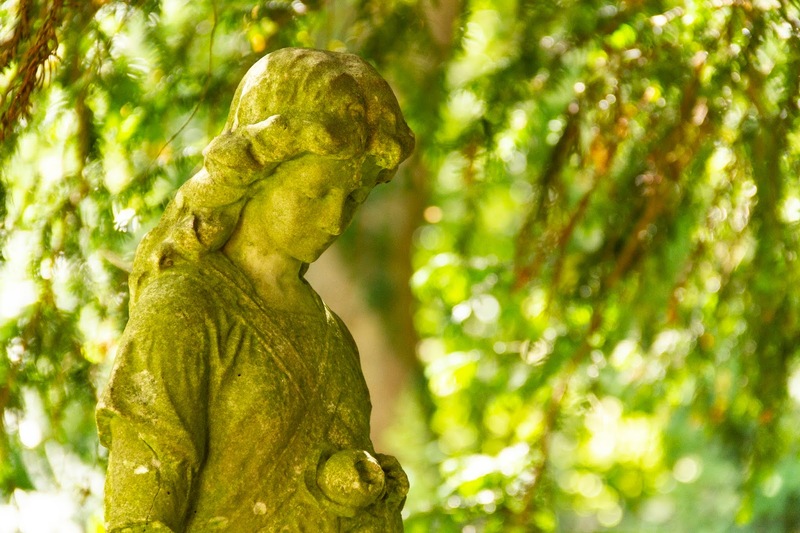 And, of course, to tell those hidden stories that are just waiting to be discovered. “The weekend promises to be one of discovery,” states Linda Patrick, one of the organisers of the festival. 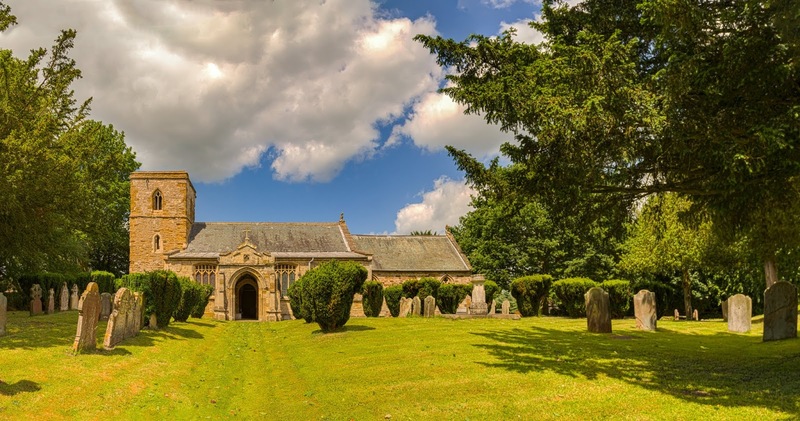 “these stories are just waiting to be told… For instance, who would have thought St Lawrence Church at Bardney was built just because the villagers made a nuisance of themselves at the nearby abbey?" Or that vicars at the tiny villages of Belchford and Snelland were both hung for committing treason? 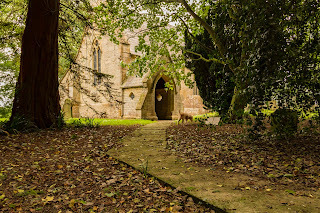 Come and explore this part or Lincolnshire and find out more quirky tales of intrigue and mystery…..
Or perhaps peace and solitude is what you desire? There is a selection of churches that will simply be open, to allow their quiet oasis and tranquillity spread peace throughout the visitor. 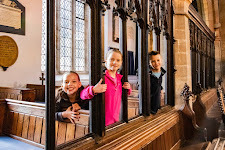 The Churches Festival is being staged the same weekend as the popular Lincolnshire Heritage Open Days event so there are even more places to visit whilst in the area. There are even more reasons to celebrate at these groups of churches. 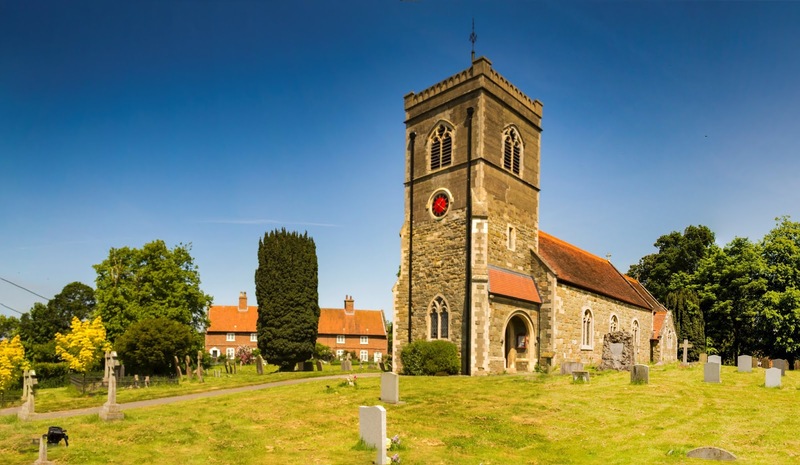 Thanks to the generous donations of Lottery players, the National Churches Trust were are to receive National Lottery funding to deliver the “Great Interpretations” project. 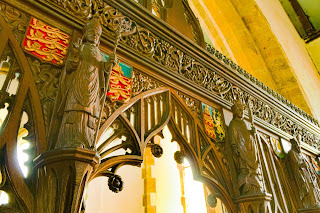 Focusing on the churches in the Horncastle area the project aims to help people across Lincolnshire to get to know their churches, record priceless treasures and promote their heritage to audiences far and wide. Linda sums up the festival by saying “There certainly is a buzz in the air… our church heritage is important for many reasons, it is such a part of our social history and gives is the answers to so many questions about how and why our towns and villages came to be." 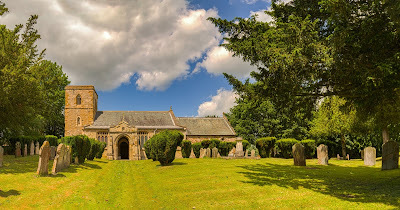 A-Z lists of churches by town / village. Click on any name to go straight to that church's page. Click here to open a new page showing our Google Map.